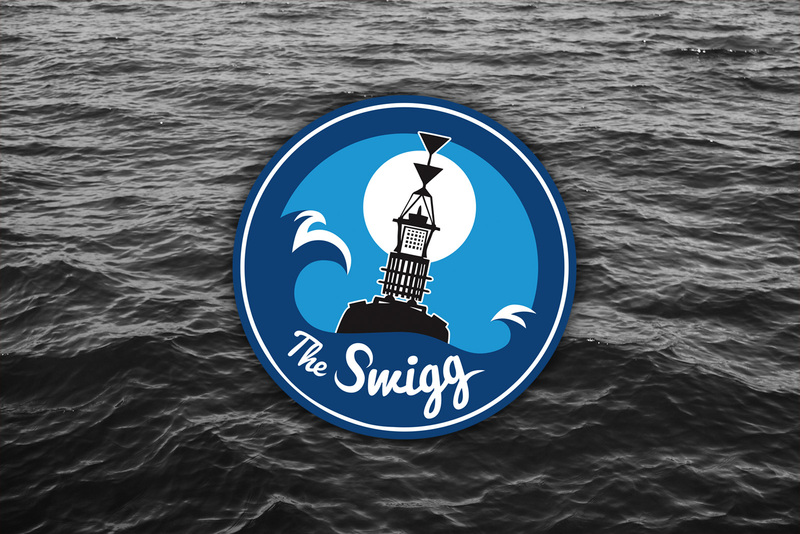 The SWIGG is a Welsh tapas restaurant based at Swansea marina. SWIGG stands for South West Inner Green Grounds which is a shipping buoy located off Mumbles headland in the Bristol Channel. With such an interesting back story behind the name, Manoeuvre worked with SWIGG to create a fun logo which really captures the identity and story behind the name.